A health care provider solution to address "food insecurity" experienced by their patient and their families. live in food insecure households with 10.9 million of these households having "very low food security." 1 in 6 Americans don't have access to enough food as hunger has NO boundaries. 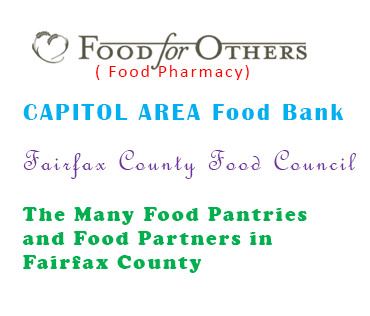 Identify, in health care settings (your office), families that are food insecure. Feed families, particularly their children if they are food insecure. 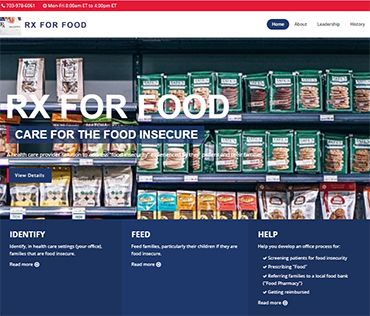 Rx For Food is a health care provider solution to address "food insecurity" experienced by their patient and their families. 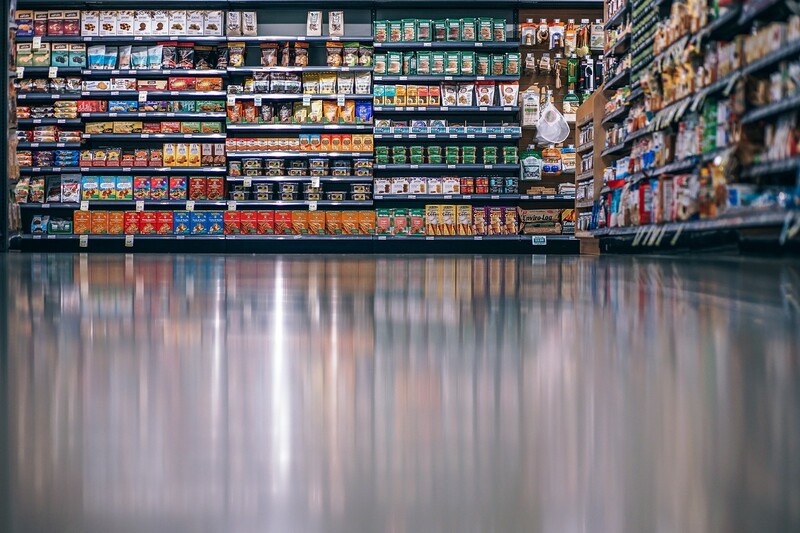 If you are a health care provider of any type, interested in addressing food insecurity any where in the USA, please read on for information about our program and how you can easily initiate a program in you office for your patients. Food insecurity is defined as the inability to consistently assure at times sufficient high quality food and nutrition for their families such that there is low risk of disorders of malnutrition: under-nutrition, obesity, deficiency disorders. 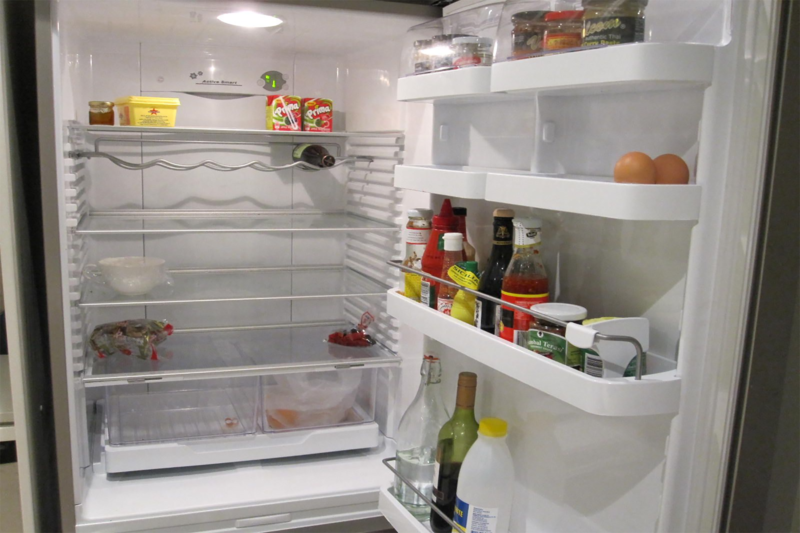 According to a 2015 report from the U.S. Department of Agriculture, 42.2 million people live in food insecure households with 10.9 million of these households having "very low food security." 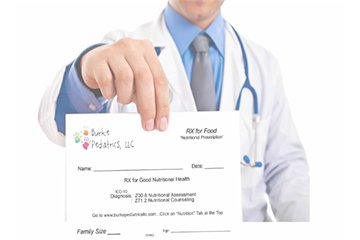 Burke Pediatrics, LLC is a pediatric and adolescent medical practice in a private community, established in 1947, in Burke, VA(Metro Washington, DC). We are 7 clinicians (2MDs & 5 NPs) who service 7,000 active children, adolescents and young adults (A typical privately owned pediatric practice). "Champion" for pediatric and other healthcare resources and an untapped, under-utilized referral source for "food insecure" families. 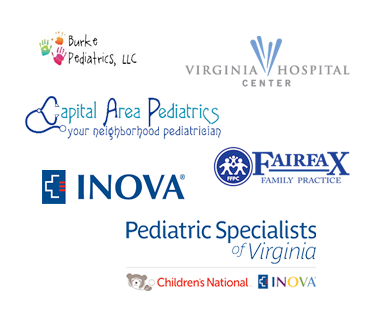 We are a traditional office-based pediatric medical care practice (just like your practice). We are excited to work alongside Burke Pediatrics on this innovative and important project! 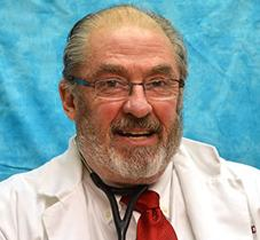 Dr. Fredric Garner, a Harvard trained Board Certified Pediatrician, has practiced General Pediatrics since 1966. Counted amongst his finest achievements are his family of seven children, four grandchildren and his wife Connie. Five of his children are working as teachers in the Fairfax County School System. 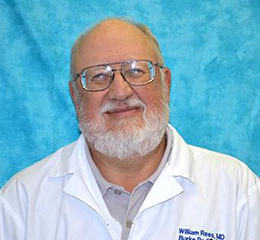 Dr. William Rees has been in private practice in Northern Virginia since 1975. He is a native of Schuylkill County, which is in the anthracite region of Pennsylvania. After graduating from LaSalle University with a Bachelor of Arts in Biology Major and Philosophy Minor ( also lettering in varsity tennis for 4 years), he went to Georgetown University Medical School. Please view the history of the program through the years. Pilot Project Development: Provide Food for children weekly from "food insecure homes" during the summer months, July and August, when 2 meals a day was not available in school because of summer recess. 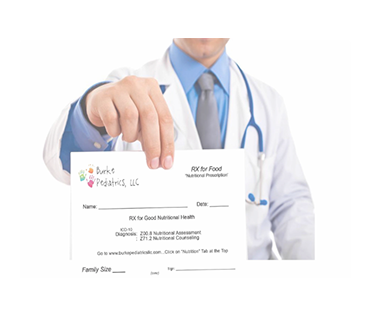 Referral of all insecure families to Food For Others by "prescription"
We understand that pediatricians play a critical role in protecting children from food insecurity. Screening for food insecurity and responding to families at-risk are critical components of good health care.